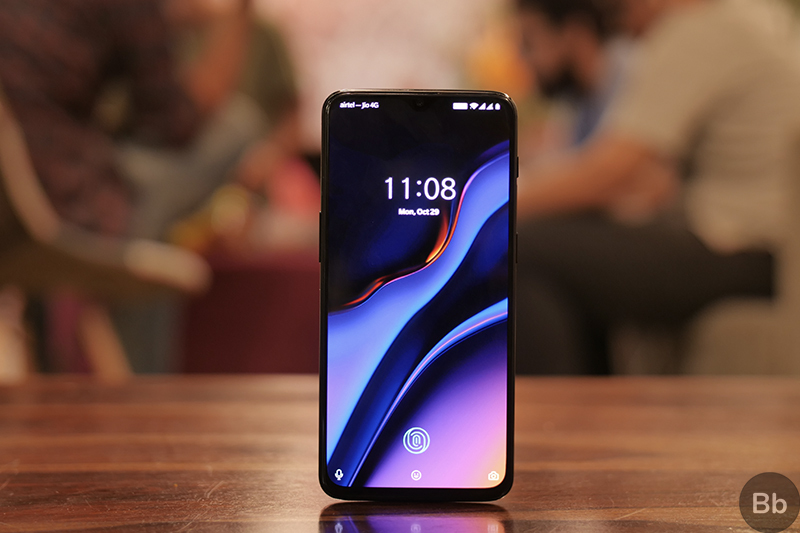 OnePlus has released a new OxygenOS update for the OnePlus 6T which brings a number of system improvements, camera optimization and solves a notification issue associated with third-party apps. OxygenOS 9.0.6 is now being rolled out as an OTA update in a phased manner and will soon reach users in all regions. The changelog states that the update will improve the screen unlock experience, however, it is not clear if it enhances the authentication speed of the in-display fingerprint sensor. 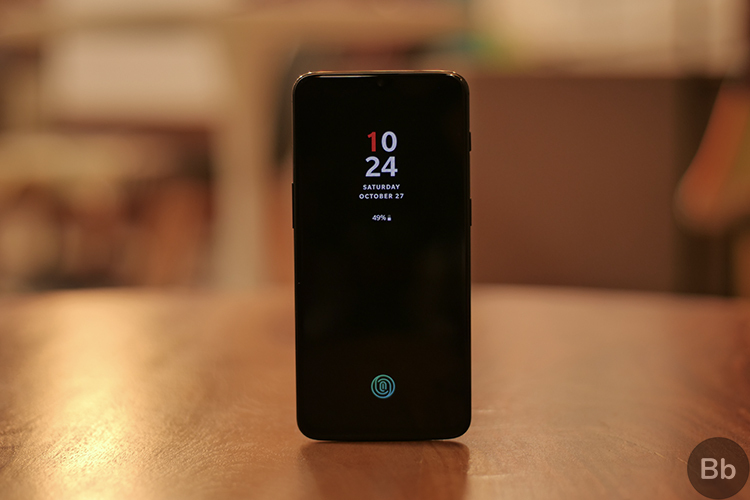 OnePlus recently fixed a Screen Unlock issue which significantly slowed down the in-display fingerprint scanner when users replaced the stock wallpapers with a different image. The latest update also resolves a bug which restricted app notifications from the Play Store, aside from bringing general bug fixes and performance improvements. Another notable change introduced by the latest OxygenOS update is that it optimizes the battery performance in standby mode. The update is currently being rolled out for the OnePlus 6T’s global variant, so T-Mobile versions of the device will get it a bit later. A post on the official OnePlus forum states that the latest OxygenOS update is being rolled out in a staged manner, so it will reach only a limited number of users in the initial phase and will see a wider rollout in the next few days. Also, if you are planning to use a VPN service to download the update on your OnePlus 6T, it might not work as the update has not been released on a regional basis and is being rolled out on a random basis. However, if you aim to sideload the latest OxygenOS update manually, tap on this link to download the zip file.